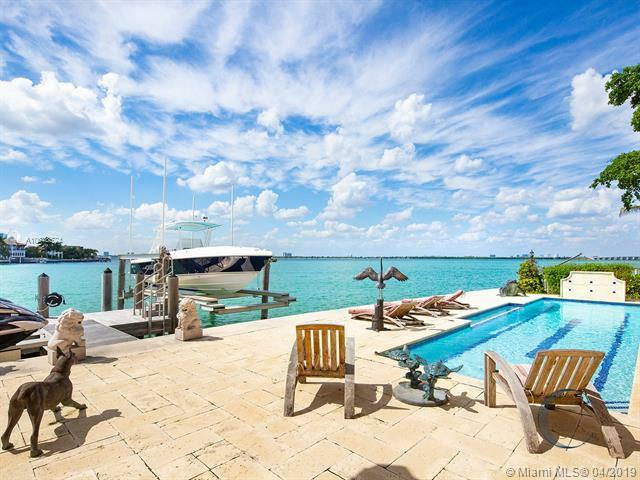 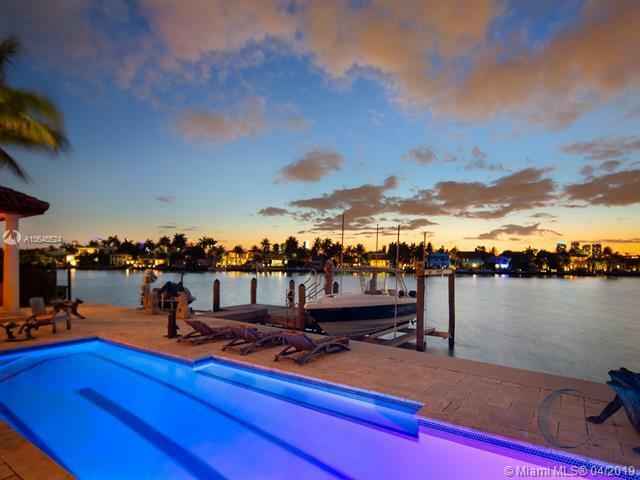 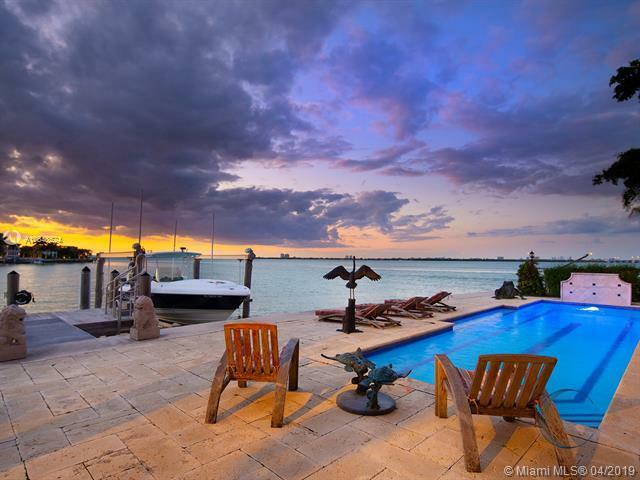 Stunning North Westerly sunset views from this beautiful Mediterranean waterfront home on the highly sought after north tip on Venetian Islands. 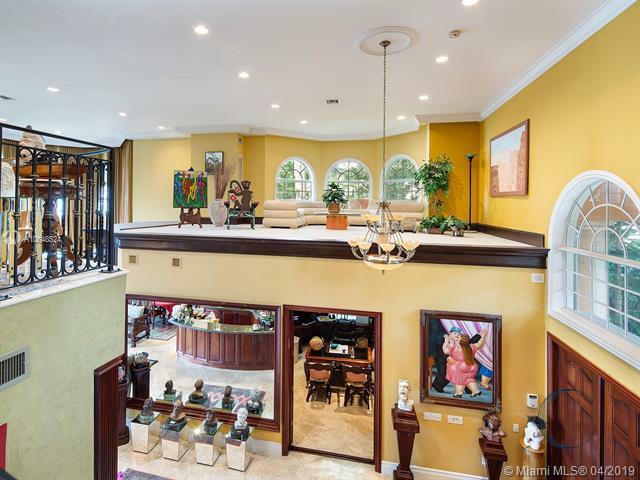 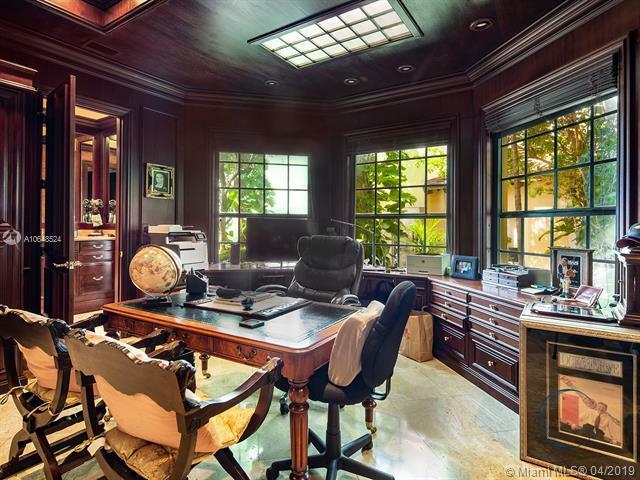 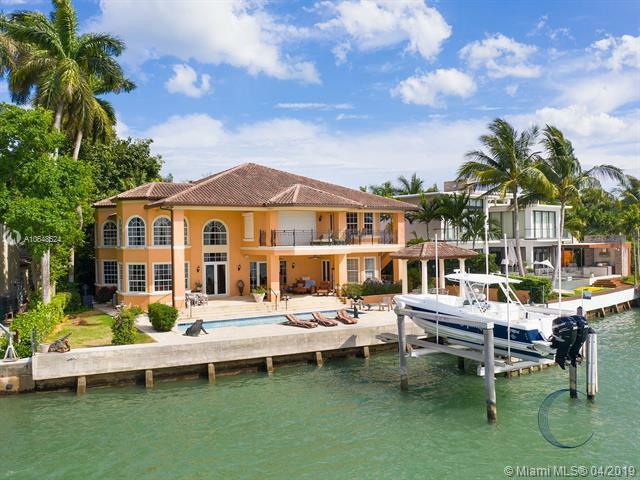 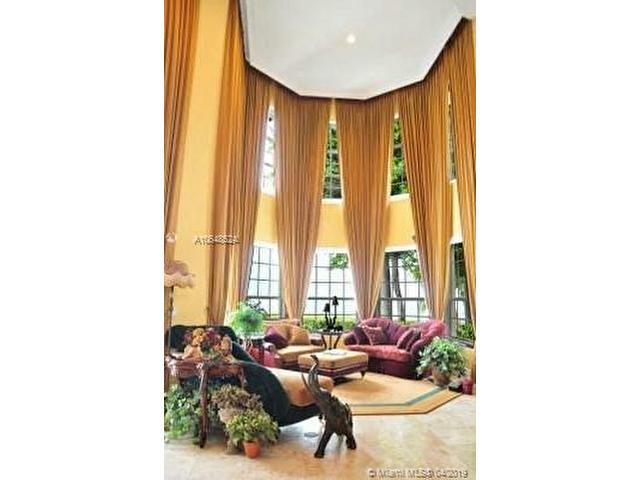 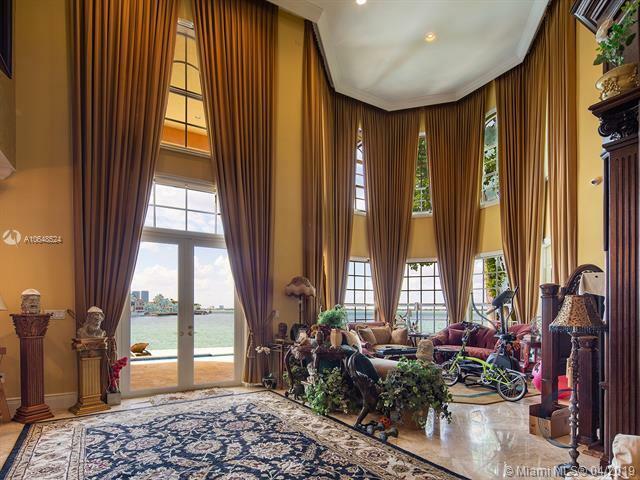 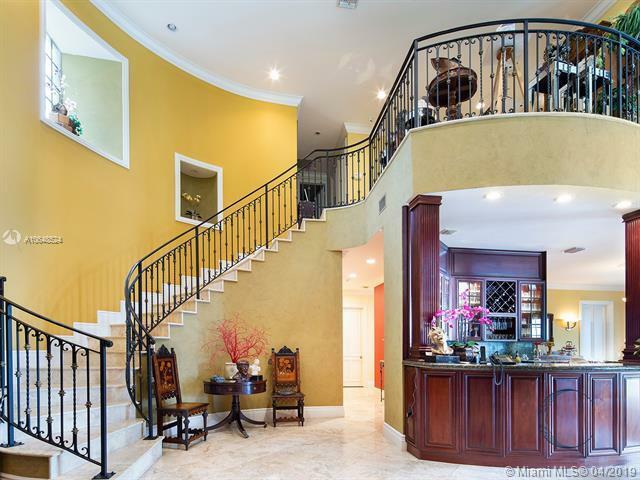 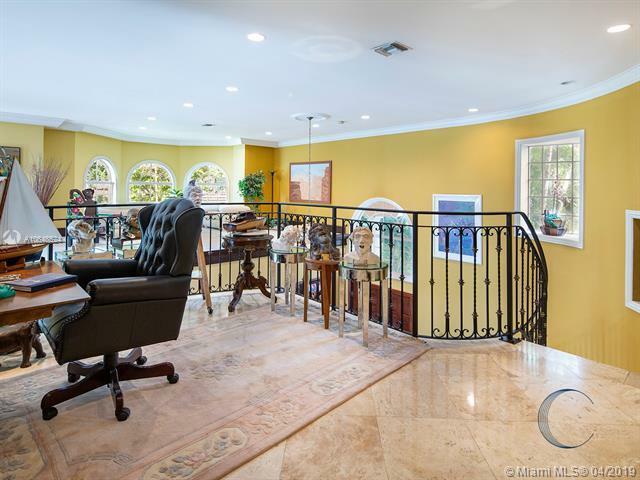 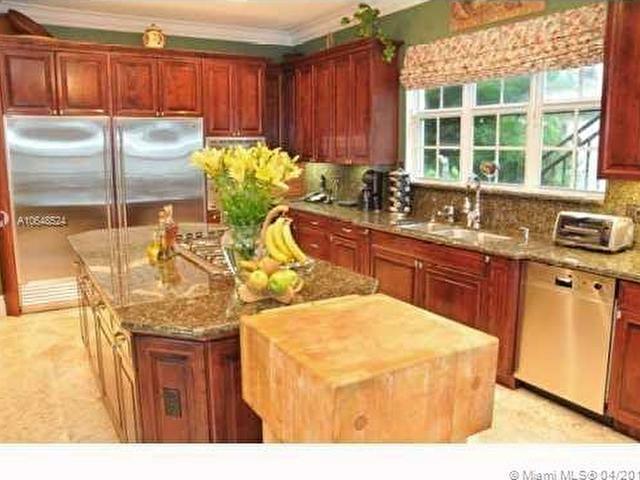 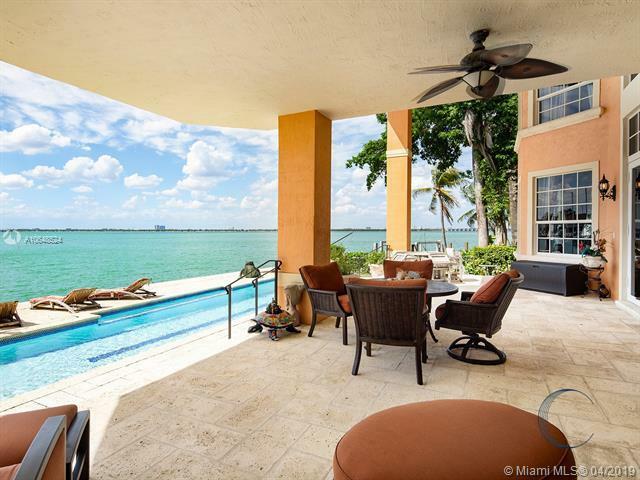 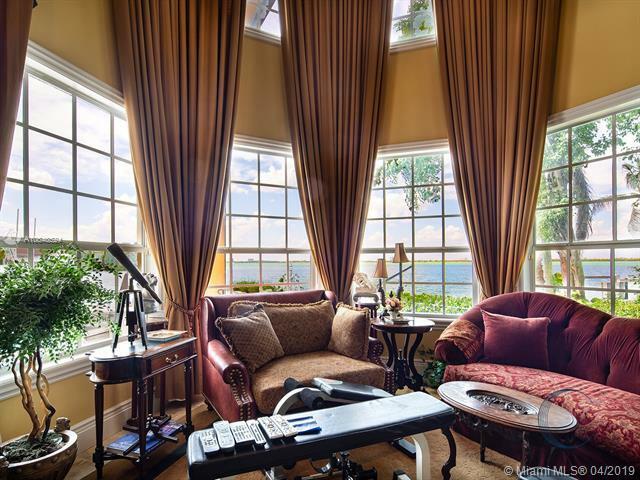 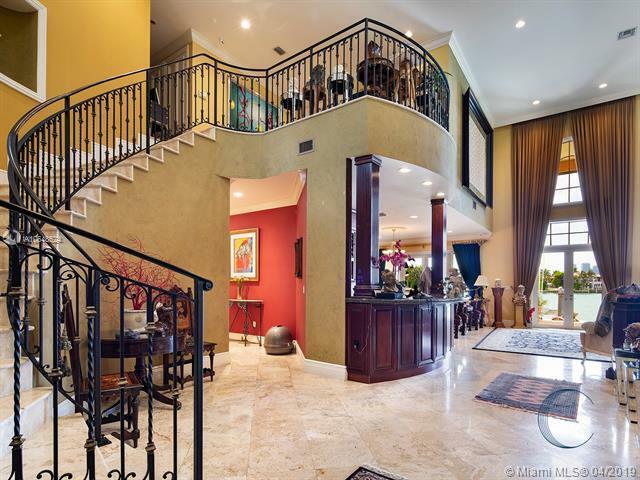 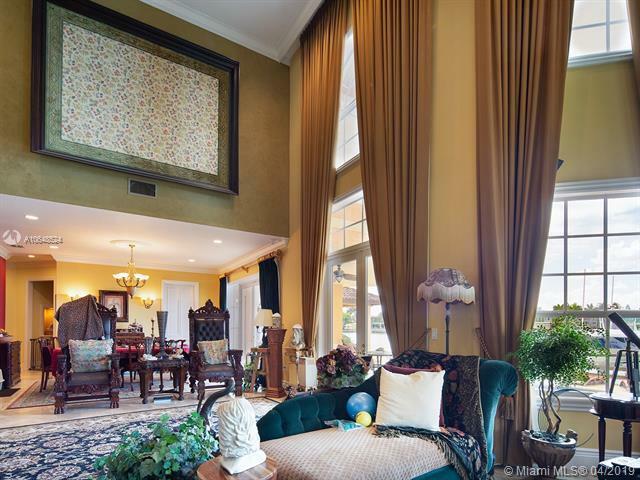 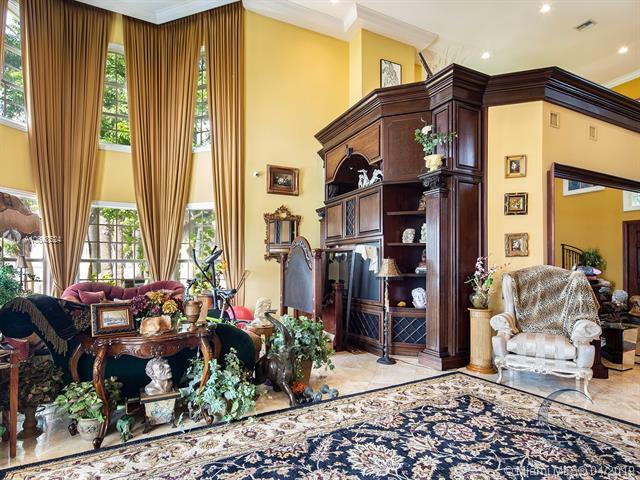 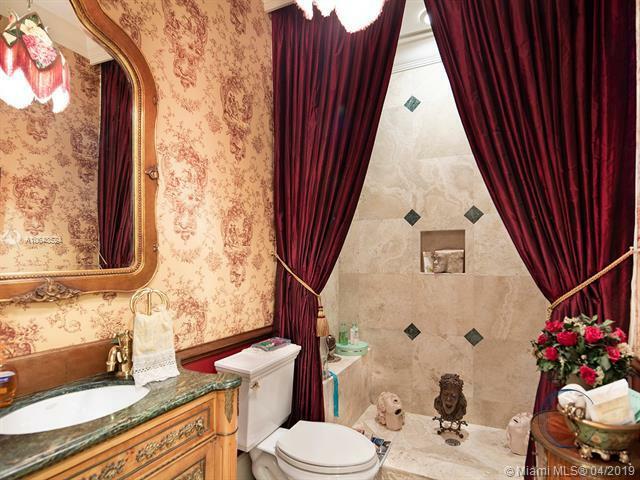 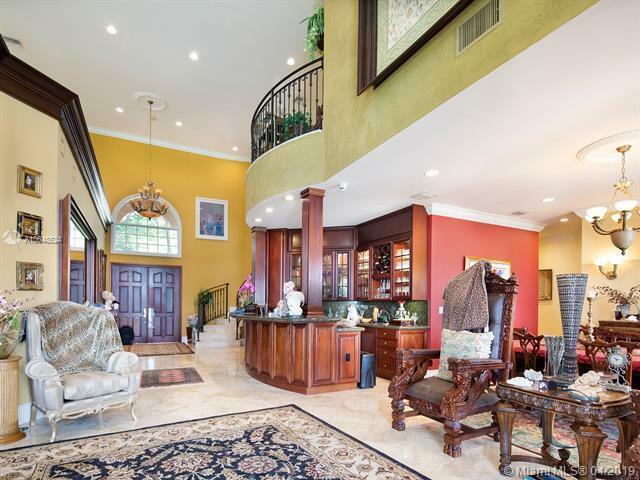 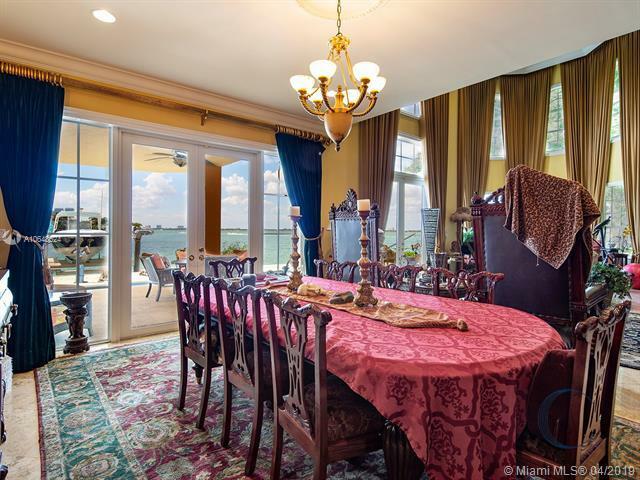 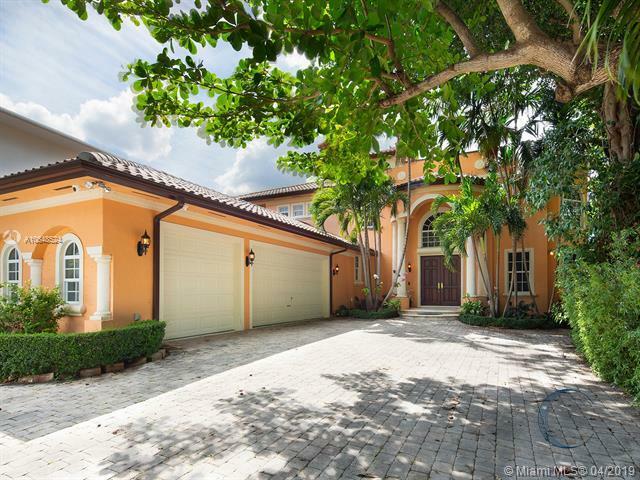 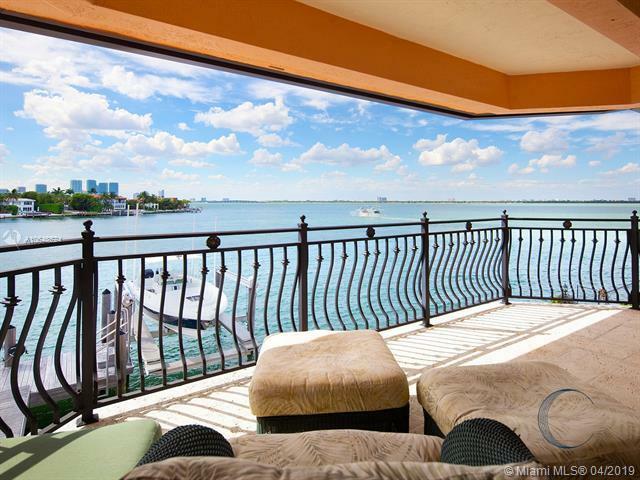 Built in 2001 this five bedrooms and five bath home with soaring double height ceilings upon entrance, office with wood panel cabinetry, spacious master suite on second floor with wide bay water views and balcony. 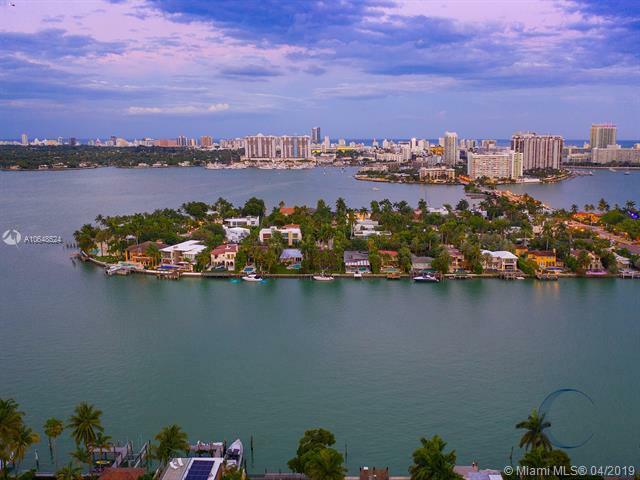 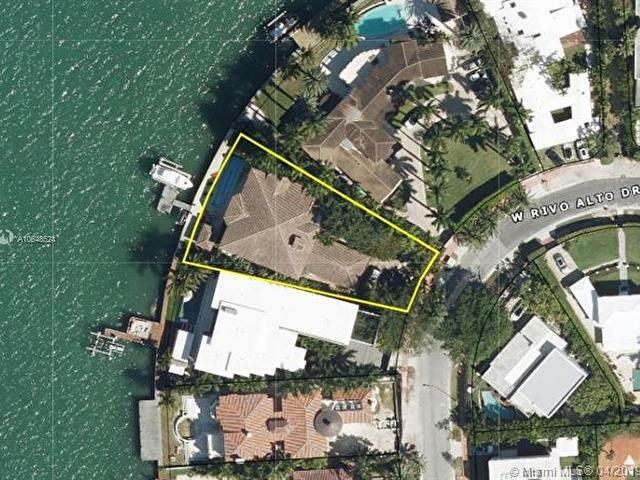 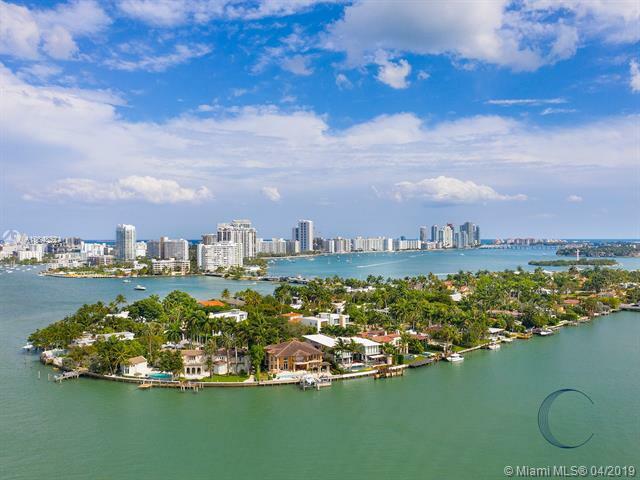 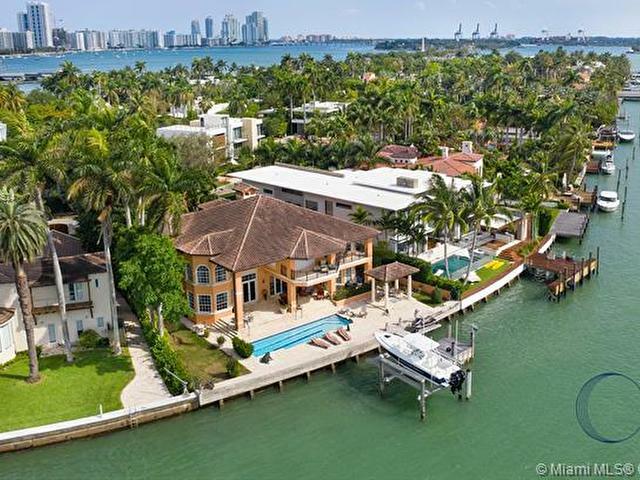 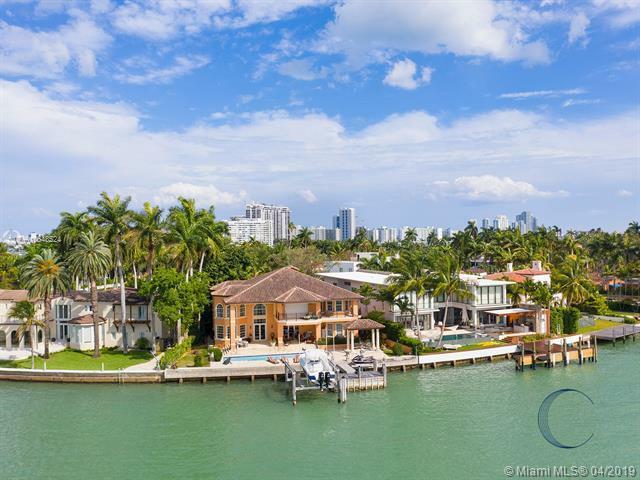 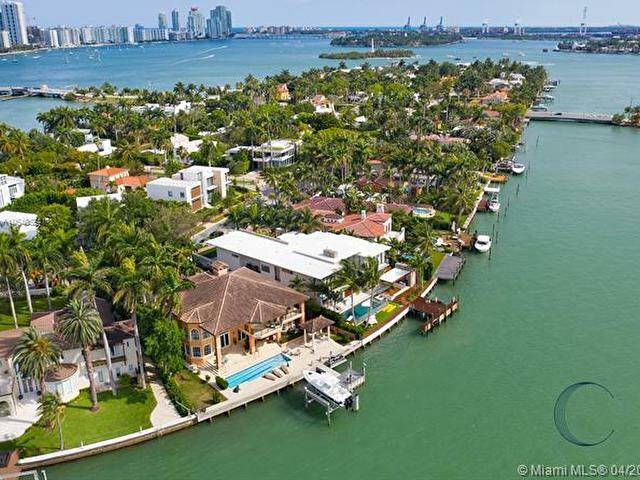 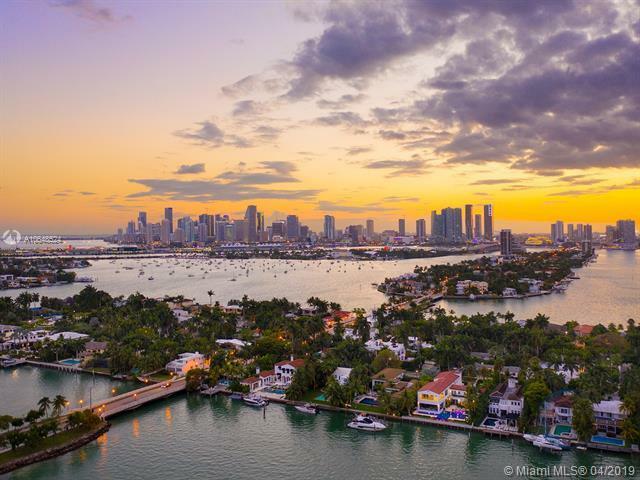 Located on the closest Venetian Island to Miami Beach, Rivo Alto Island, this 13,382 sqft pie shape lot with 106 ft of waterfrontage has power lines underground, sidewalks, short walking distance to Lincoln Road and Sunset Harbor retail. 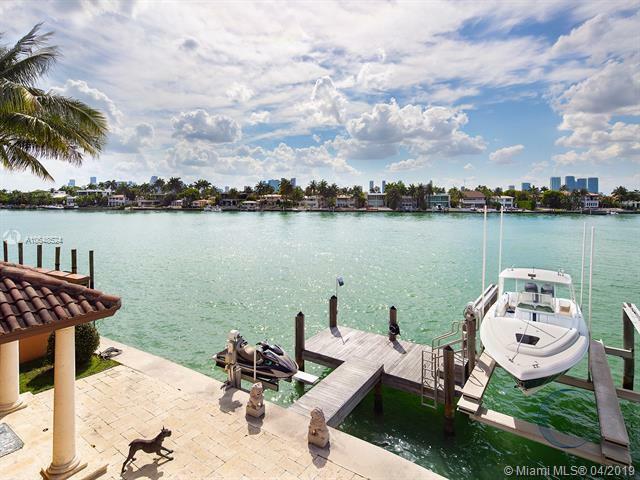 Private dock with lift, inground tiled lap pool, and 3.5 car garage, elevator, impact doors and windows, generator, secure gated entry, electronic shutters. 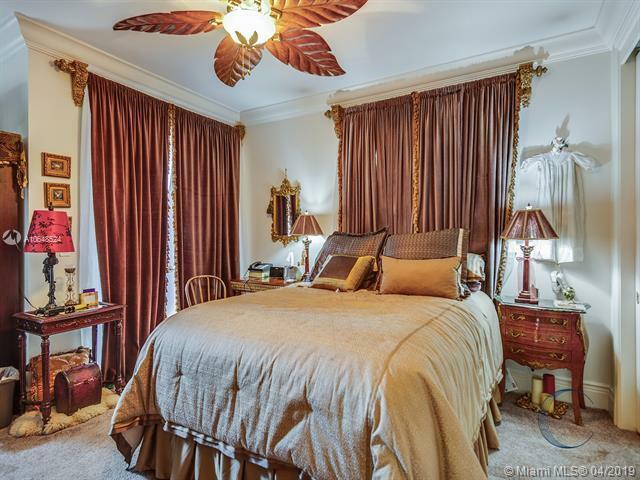 Easy to show so call today to schedule a tour!